Shipshewana will be hosting a festival of crafters, entertainers, and musicians that has become an annual fall event. 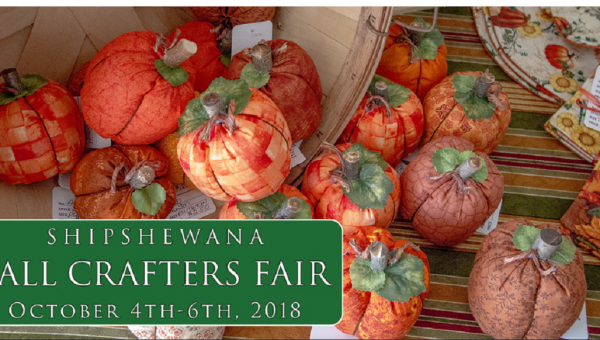 The Shipshewana Fall Crafters Fair will take place in and around the town, located in the heart of beautiful Northern Indiana Amish Country. The event is planned for families and individuals looking for something truly unique and different from normal weekend routines. The festival will be a tribute to the crafting and old-fashioned culture in the surrounding Shipshewana countryside. Quilters, carvers, painters, cloggers, musicians and crafters of all types will flood the town and its many quaint stores, providing demonstrations and entertainment Friday and Saturday. The focus on making this festival a time for families comes from Shipshewana’s – as well as the surrounding communities’ – focus on these values. There will be events for all ages and tastes. Little ones will enjoy free rides in the miniature buggy, pulled by a miniature horse, as well as a whole tent just for them. 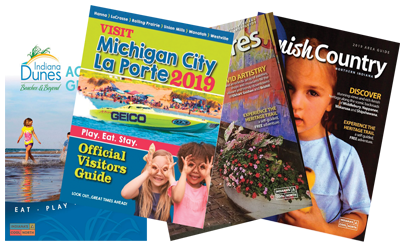 Parents will have plenty to see and do as well, from hand made decor, to chainsaw carvers and musicians that will play as you enjoy the food available in town.